Now when you go shopping you'll only need your mobile phone, and this is thanks to Google Wallet. 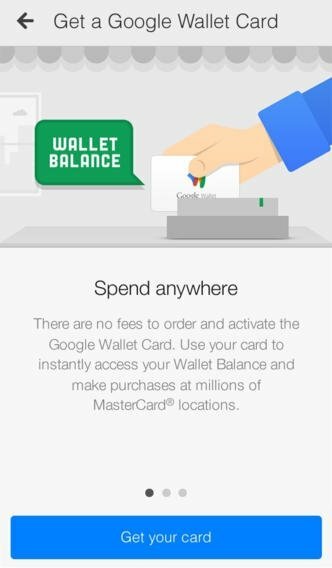 It's a virtual wallet created by Google with which you can forget about carrying around credit cards, as you can associate them to your user account. Thus, to pay in a physical or online store you'll only need to have your smartphone on you. Associate one or more credit cards to your user account, without losing the possible advantages and promotions that the latter offer you when it comes to paying. Find special offers for users of the application. 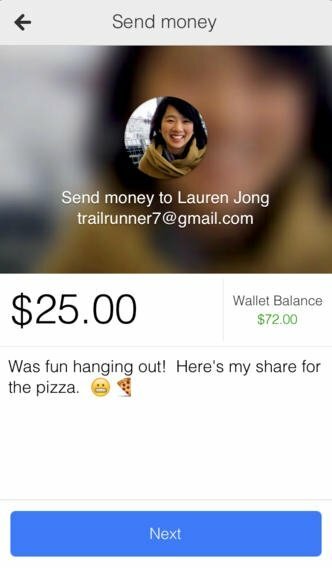 Send money to other people by email. Extra security for the application with a special PIN and fraud monitoring. 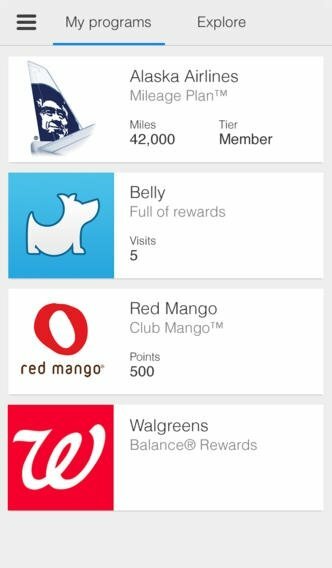 Add all the data of a credit card by just taking a photo. Easily disable your account if your phone is lost or stolen. 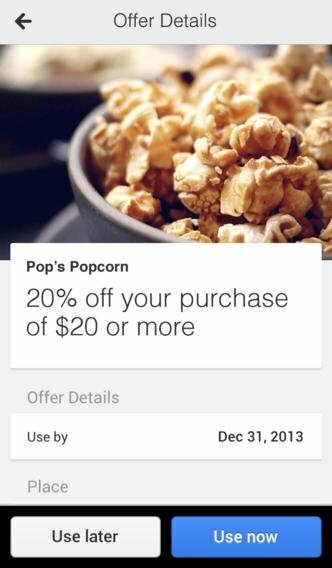 Google Wallet makes it easier to pay and carry out other transactions with credit cards. 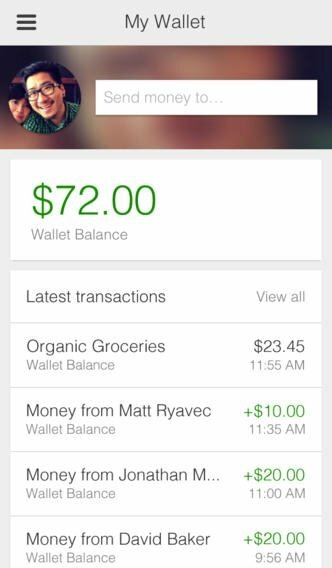 Google Wallet is a secure online payment method that is becoming increasingly popular, being ideal to purchase any sort of product online. Furthermore, it's quick and easy to use, allowing you to add credit cards with just a photo of the latter, which will capture all the data you need.